Registrations via BANK DEPOSIT and ON-SITE are encoded manually. Your confirmation will be your name on the start list which will be posted as soon as it’s collated. 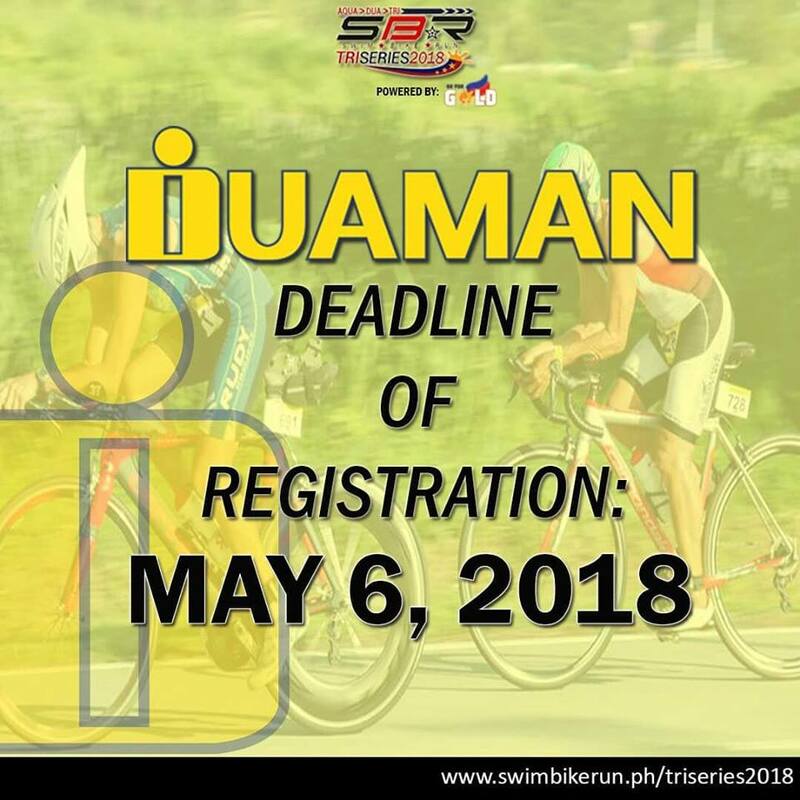 If you do not see your name on the list, email us at events@swimbikerun.ph and state the your complete details, where you registered, as well as a copy of your registration slip. For registrations via bank deposit, send us a copy of your reg form and bank deposit slip. • Trophies for Top 3 15-17, 18-24, 25-29, 30-34, 35-39, 40-44, 45-49, 50-54, 55-59, 60 and above. • Trophies for Top 3 15-17, 18-24, 25-29, 30-34, 35-39, 40-44, 45-49, 50 and above. • Trophies for Top 3 15-17, 18-29, 30-39, 40-49, 50-59, 60 and above. • Trophies for Top 3 15-17, 18-29, 30-39, 40-49, 50 and above.